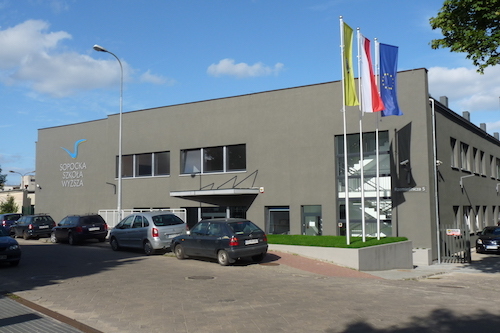 The Sopot University of Applied Sciences has two branches – one located Sopot (the University headquarters) and in Chojnice. 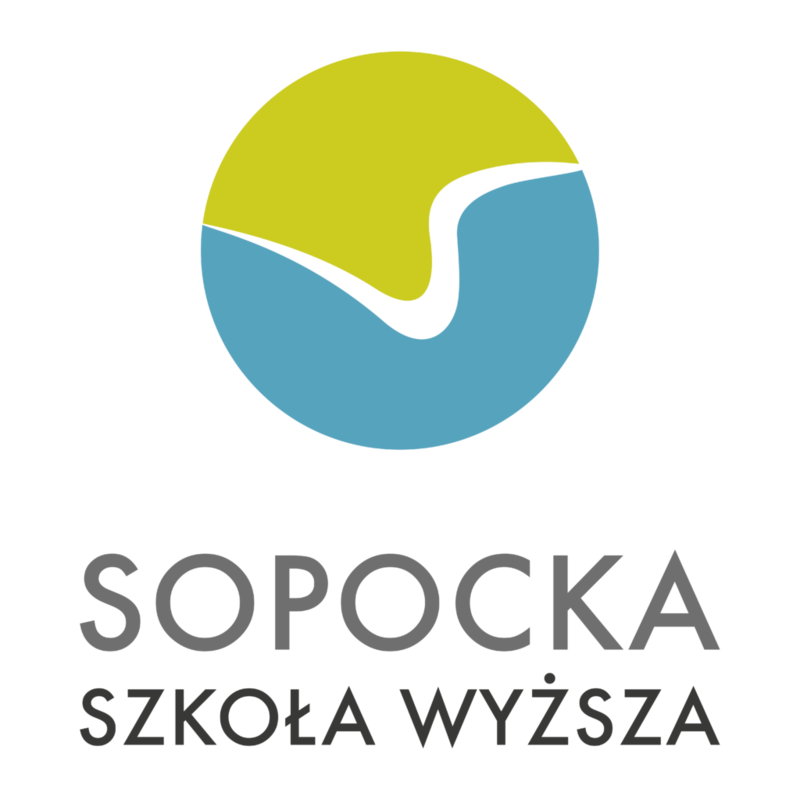 Sopocka Szkoła Wyższa (SSW), the Sopot University of Applied Science was established on 10 January 2000 pursuant to the decision of the Minister of Science and Higher Education. The university was entered in the Register of Non-State Universities and Non-State University Associations under number 174. Selection of a proper college/university is both an important and a difficult decision. Your future depends on that decision. You must consider Your individual abilities and predispositions as well as consider all pros and cons. 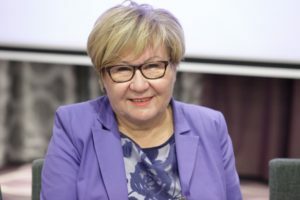 You must know your interests and what kind of a job You would like to have in future, as well as what is the job market demand both in Poland and in the European Union.